Snack brand Jacob's has announced plans to open a gourmet 'Snacktail' bar that will feature a range of exclusively savoury cocktails. 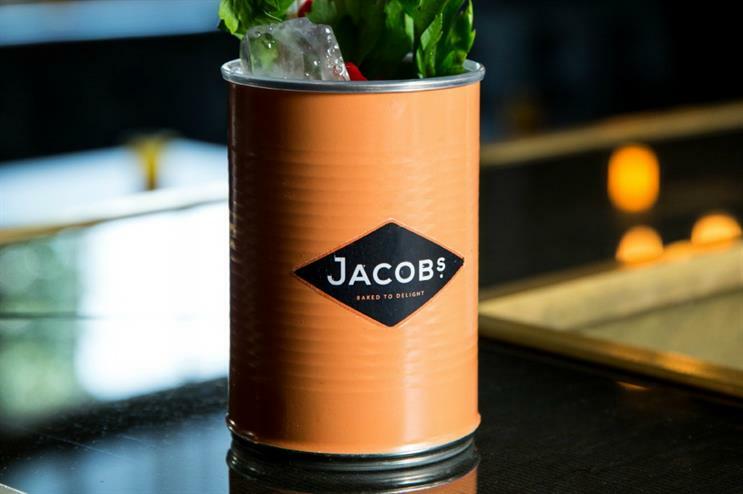 Opening on 9 July in London’s Soho for two days, The Jacob’s Gourmet Snacktail Bar will provide a range of drinks created by mixologist Matt Whiley. The ‘Snacktails’ have been designed to accompany the brand’s new Cracker Crisps range, including sour cream and chive and Thai sweet chilli. The activation will be open to the public on the evenings of 9 and 10 July. Each visitor will receive three free cocktails, one of each flavour. Plain Jane Events will assist in dressing and staffing the pop-up, which was devised by agency 3 Monkeys Communications. The event promises consumers a theatrical experience alongside flavours of chilli con carne, plum spring rolls and fish and chips. Last year saw the brand open a savoury ice cream parlour in partnership with agency Elevate.